Patiala, a historic city in the state of Punjab, has numerous references to the past. The Qila Mubarak is one of the finest monumental structures in the city. It is an old palace built in 1763 and was the residence of royal family. It is a must-visit place and houses a museum and an art gallery. There are several other interesting historical structures in the city in addition to the historic palace. 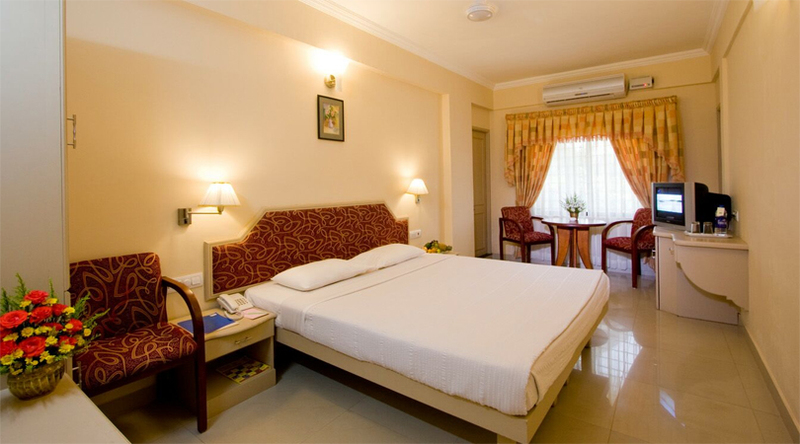 Simply visit the city to explore all monumental places in the city and pick from the best hotels in Patiala. Patiala, a modern city built surrounding a grandiose and large palace called Quila Mubarak, is a highly significant city in Punjab. It headquarters the district that has the same name and presently is a chief centre of sports, education, and entertainment. Its location is on the southeastern part of the state and about 65 km from the capital of the state, Chandigarh. It has a deep rooted history that dates back to several centuries. It came into prominence when the construction of Quila Mubarak, which is also called the Fortunate Castle, was completed in 1763. It is said that there once existed ten gates that along with strong ramparts fortified the old city. Even today, there are significant remnants of the bygone era dotting the region and preserving its checkered history. Particularly noted for the happy go lucky attitude towards life, the place is widely popular for the traditional turban, a measure of liquor called Patiala peg, jutti, and salwar. It is one of the most celebrated cities in the state and a popular tourist haunt. The deep rooted culture and traditions still generate a lot of tourist attention. Besides, relishing the sumptuous Punjabi food, particularly makki-di-roti and sarson-da-saag along with a large glass of lassi at one of the dhabas is a thing that backpackers have in their wish-list. There are numerous dhabas and restaurants throughout the city, the popular ones being Amritsari Naan, Sahni’s, Gopal Sweets, Mohan Continental, and Sadhu Ram di Kachori. Sadhu Ram di Kachori is simply a must-visit. It is the oldest one in the city but offers fresh delicacies every day, serving probably the best food. Apart from the traditional restaurants and dhabas, the place is also getting filled by western chain of restaurants and cafes. Dominos, Café Coffee Day, McDonalds, Subway, Pizza hut — today one can find almost all international restaurants and cafés here. Patiala also has a large number of hotels. Starting from the luxurious 5 star hotels to the cheap budget friendly hotels, Patiala hotels are available in all star and budget bracket. Some of the highly rated hotels in the city include: Iqbal Inn, Hotel Greens, Hotel Garden Resorts, Hotel Flyover Classic, Hotel Narayan Continental, and Hotel Grand Park View. 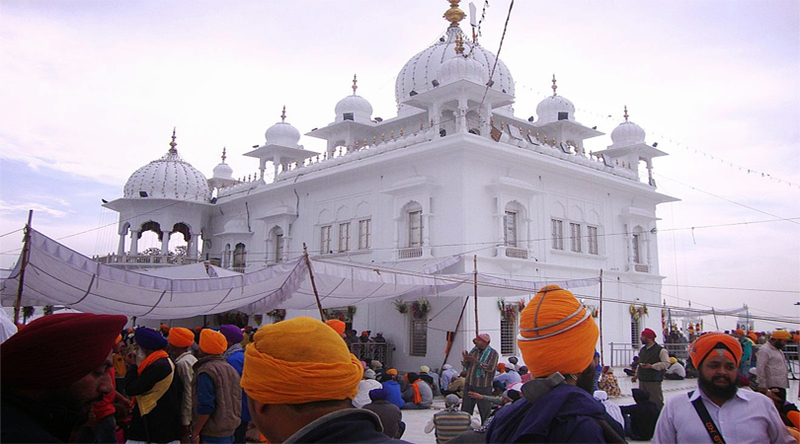 Sightseeing spots and places of interest in Patiala are available in plenty. The most dominant attraction of the place is the Qila Mubarak. The residence of the royal family, the entire structure is grand and covers an area of 10 acres. Its location is right at the centre of the city and is a major landmark. It is a fine specimen of medieval Sikh architecture and a delight to the eyes. It has a museum and an art gallery exhibiting the storied past of the place and its rulers. Another major attraction of the place is the Sheesh Mahal. A great work of art, it is located in the old Moti Bagh Palace and contains highly detailed fresco. There also exists a tranquil lake at one of the sides of the palace and a bridge built over it. The bridge is called Lachman Jhula and has been inspired from the Lakshman Bridge built over Ganges in Rishikesh.